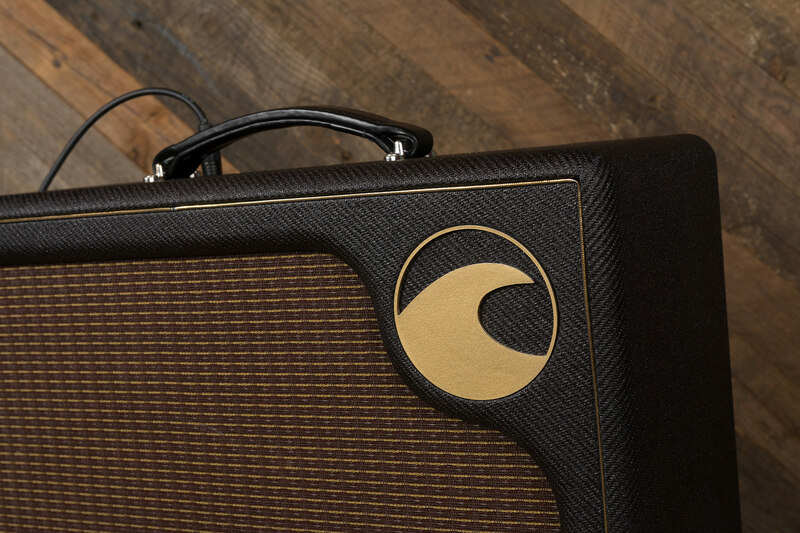 Port City Amps | Be Inspired - Be Heard. As musicians, we strive for connection – to our intentions, to each other and to our listeners. But to connect, we must be heard. 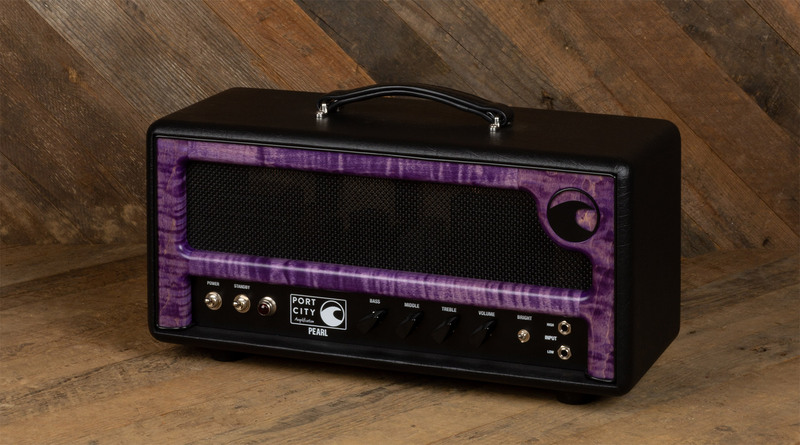 At Port City, we hand craft our amplifiers, cabinets and pedals to magnify your message, to honor your music and to inspire your audiences. 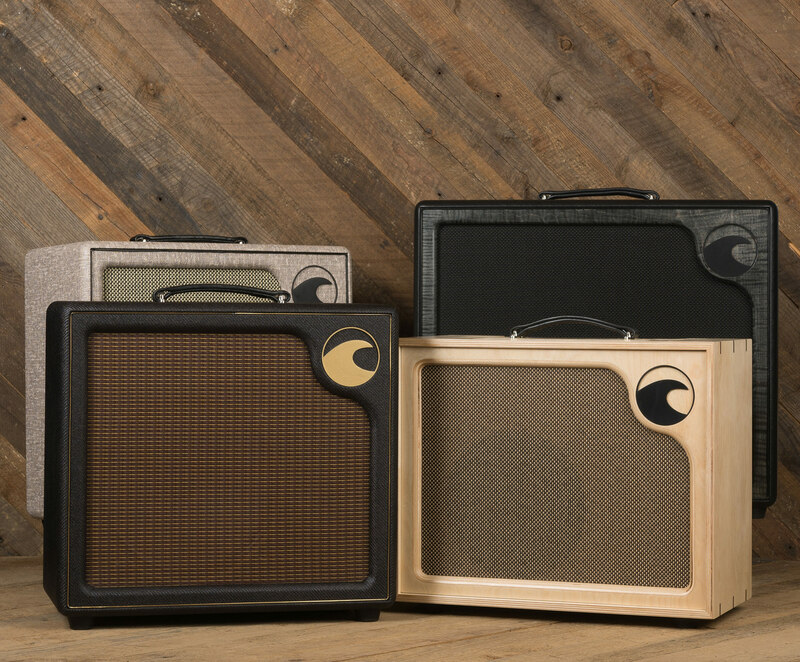 They are tools of expression, built to ensure you’re heard. Port City – Be Inspired – Be Heard.